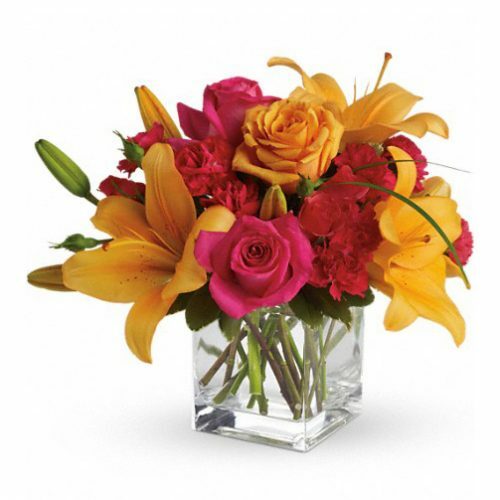 WW-398 It’s a breath of spring – tulips, roses, stock, and more, in a sleek glass cube. 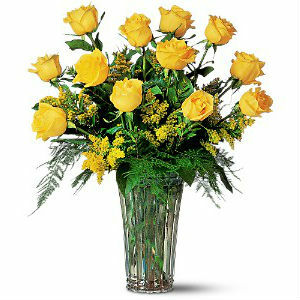 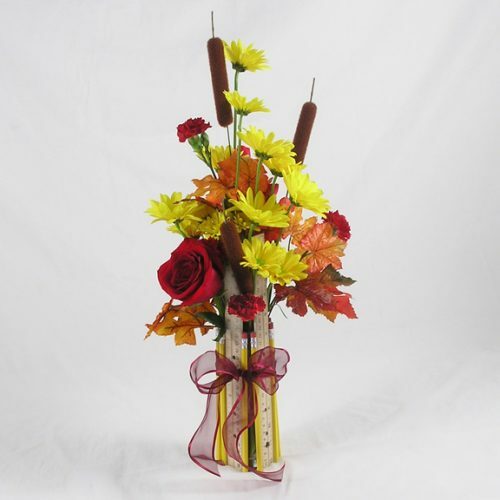 Delight someone special with this cheery arrangement. 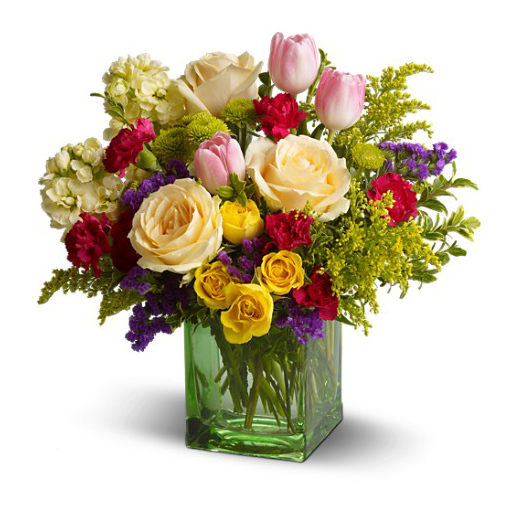 It’s a breath of spring – tulips, roses, stock, and more, in a sleek glass cube. 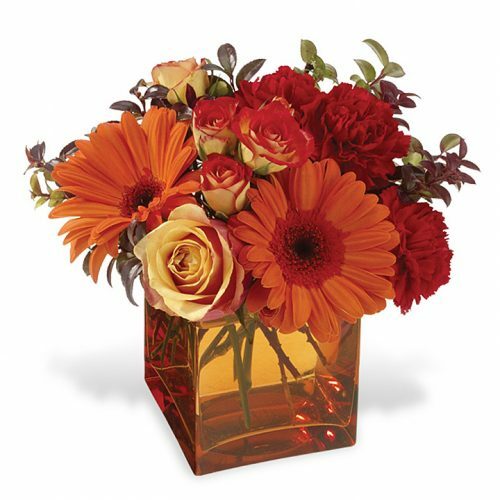 Delight someone special with this cheery arrangement.